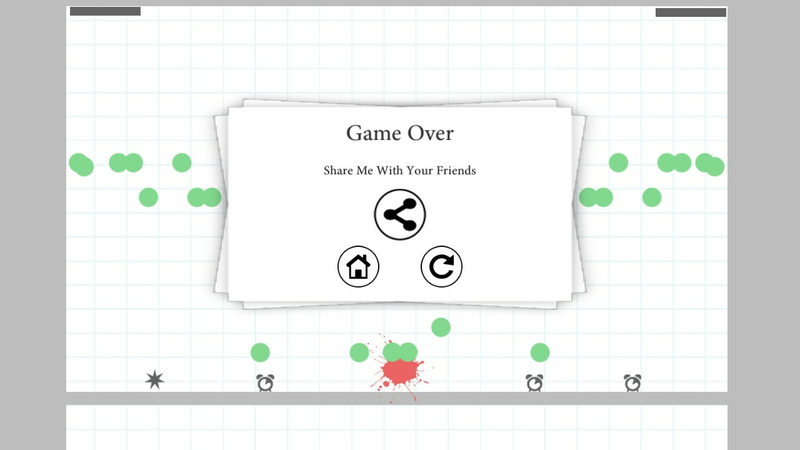 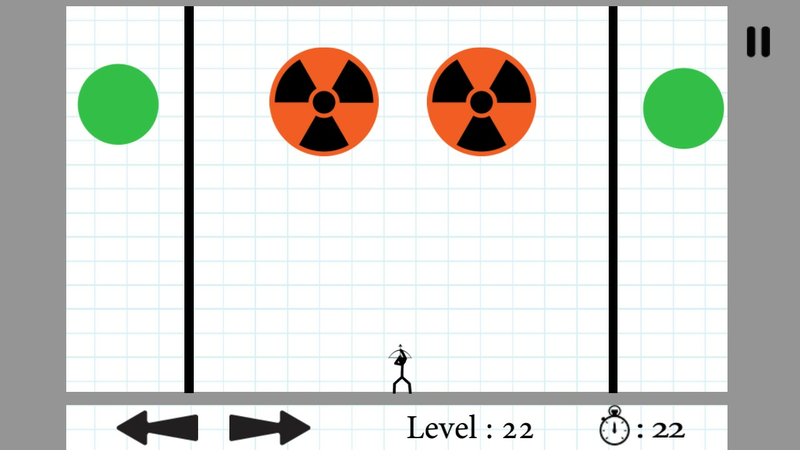 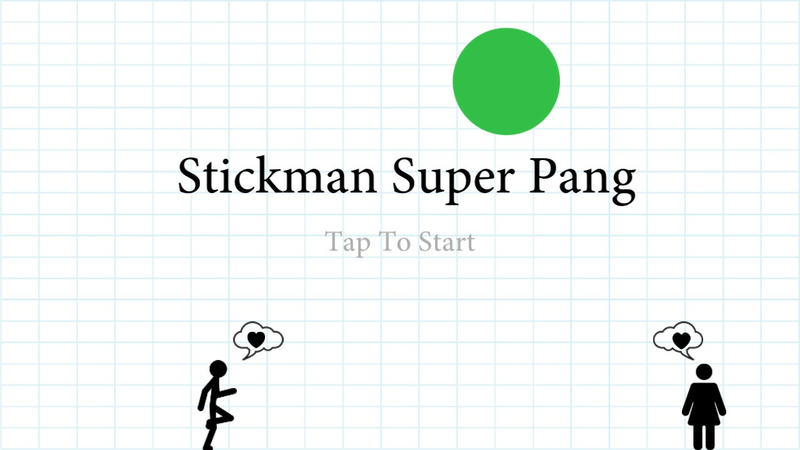 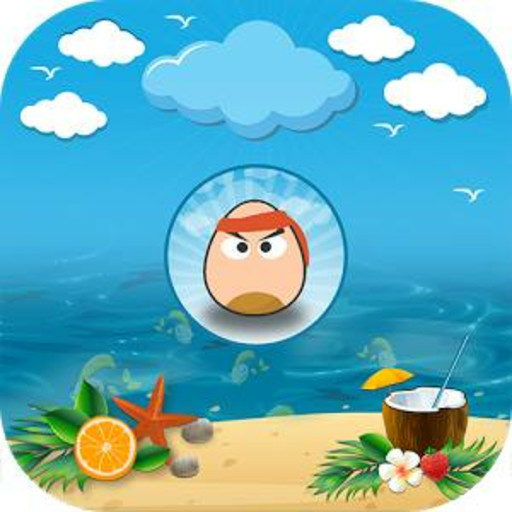 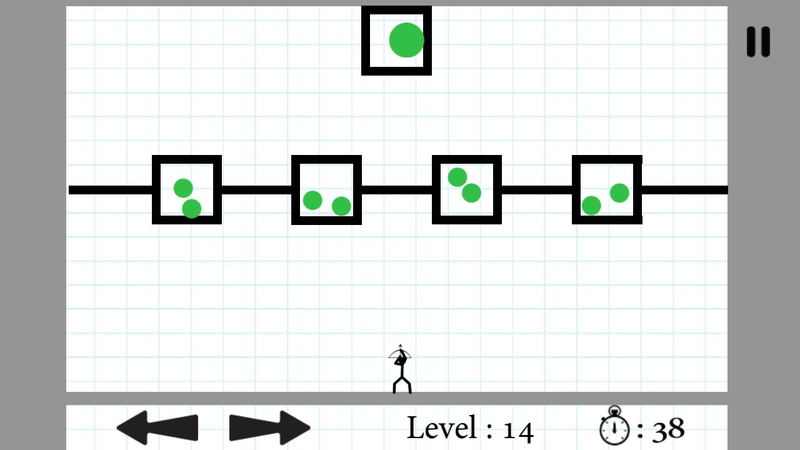 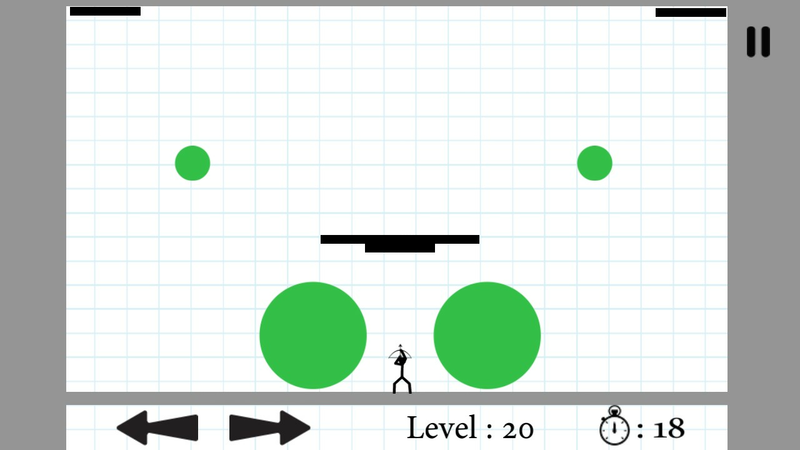 Stickman Super Pang- where stickman take revenge from bubble who murder his girlfriend. 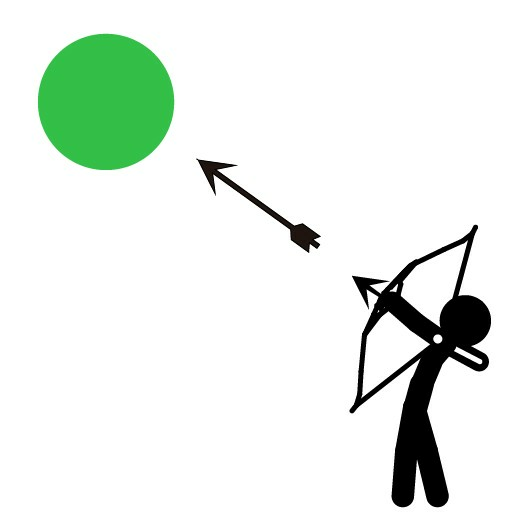 pop bubbles with arrow. 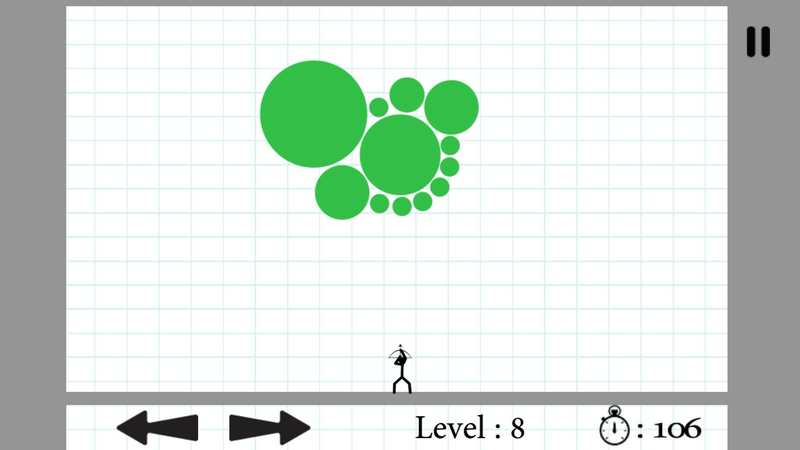 Dont get hit by bubbles. 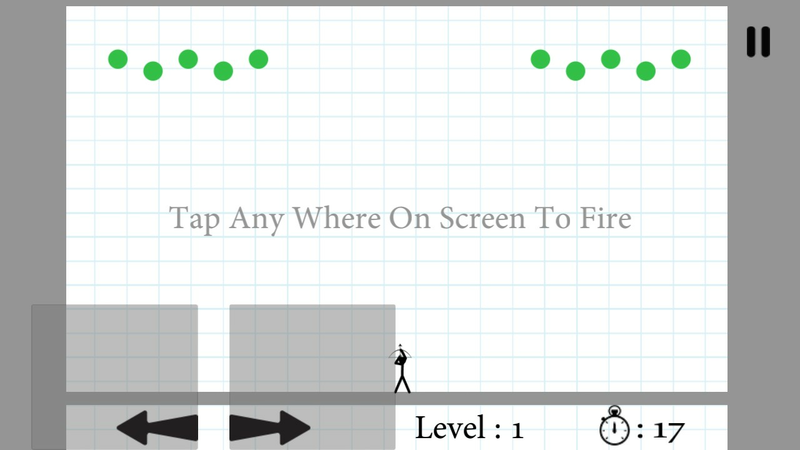 Bring back your childhood memories.